Every time I think of this soup, I think of my childhood. We used to eat it all the time. Not only is it really easy, but it is very healthy and inexpensive. 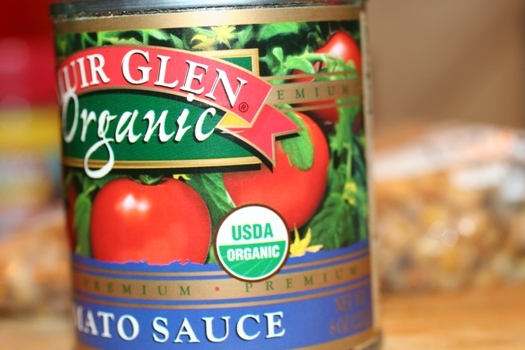 It makes a lot, so it is perfect for freezing leftovers or even another complete meal that you could take to someone. 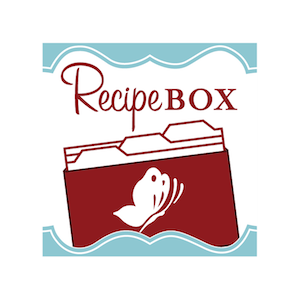 Just bake a loaf of bread and you have an amazing and simple meal to drop off. 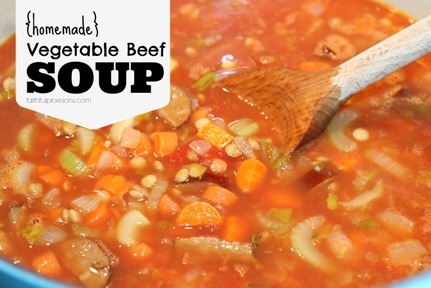 This Vegetable Beef Soup is also great for feeding large groups. Make a pot of elbow macaroni to serve it over: you’ll stretch the number of servings. 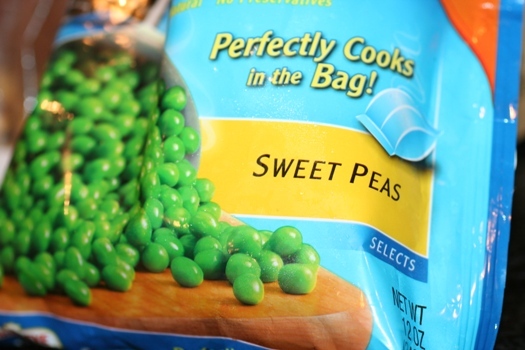 peas, for example, for next to nothing when I pair coupons with what’s on sale. All through the summer I have been freezing vegetables from our CSA and putting away extras from meals I have made. I froze grilled corn, diced organic potatoes I found on sale, and even put away 40 lbs of canning tomatoes in the freezer. All these went in my soup pot. 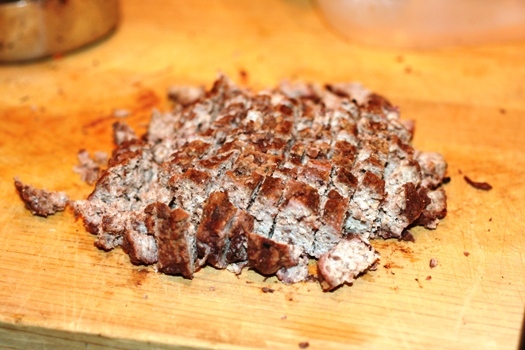 This is a perfect way to use leftover steak, pot roast or even hamburger meat. I like to use what I have on hand, no need to waste time cooking when you don’t have to. 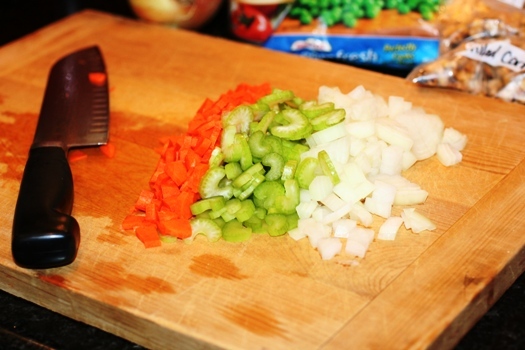 The other alternative is to just grab a bag of frozen vegetable soup mix and use the other ingredients below. Very convenient, and I have done that for years. Heat onions, celery and carrots in a large stockpot with some olive oil. Add potatoes and cook for about 3 minutes. If soup seems too thick, add more water. 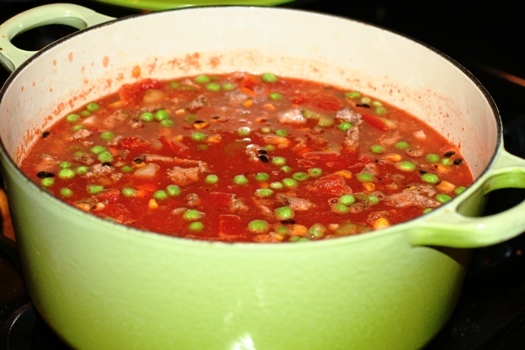 Bring to a boil, then reduce and simmer for 30-45 minutes. Serve with corn bread, elbow macaroni or just plain! 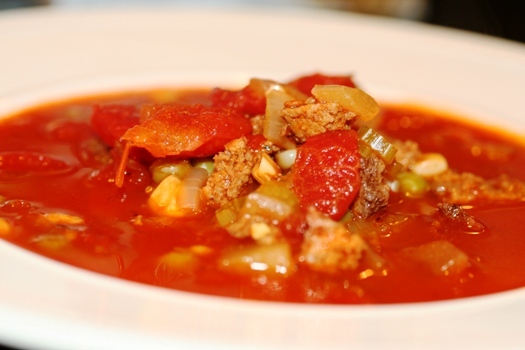 If soup seems too thick, add more water. 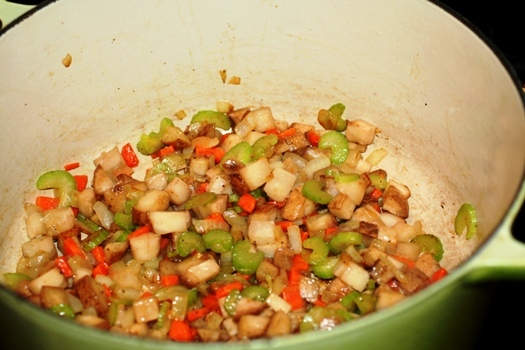 Bring to a boil, then reduce and simmer for 30-45 minutes. Serve with corn bread, elbow macaroni or just plain! Great idea for leftover hamburgers!! Thanks for the reminder!!! Love the pasta idea!!! Hadn’t thought to use that except with chicken soups!!! Have a great weekend!! It is our “go to”!